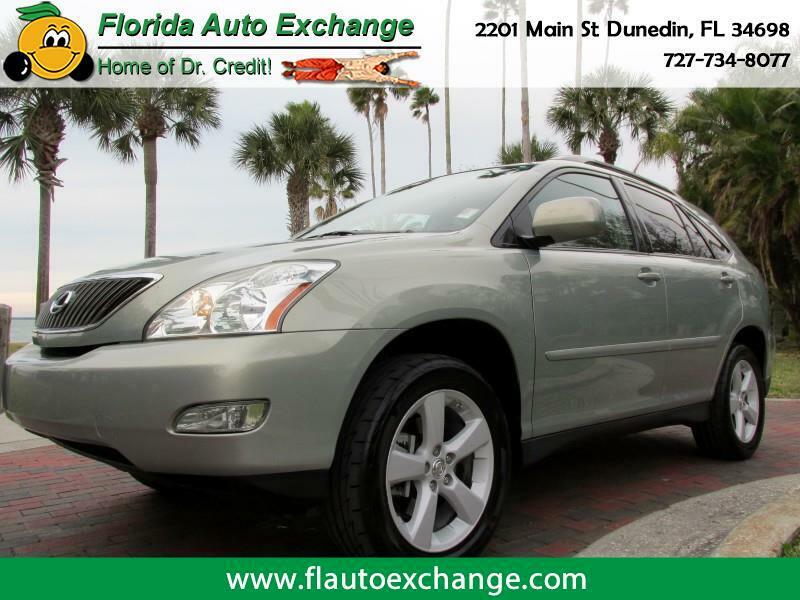 This Lexus RX 350 is in fantastic condition cosmetically and mechanically . Leather interior, sunroof, power windows, locks, mirrors, cruise, tilt, alloy wheels and more!!!!!!! NO credit refused!!!! Come see how easy it can be to purchase your next vehicle!!!!!! !